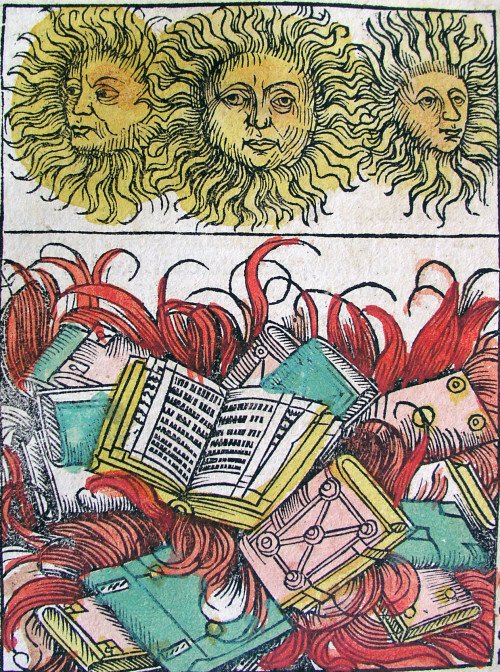 LIBROS ASADOS: Book Burning Society of the Americas - mudd up! Hey hey. Another bloke I’m afraid, and not recent either: I’m enjoying ‘The Death of Artemio Cruz’ by Carlos Fuentes. Plus, you read any/much by Octavio Paz? I got a book if his criticism / non fiction stuff, I dig it.